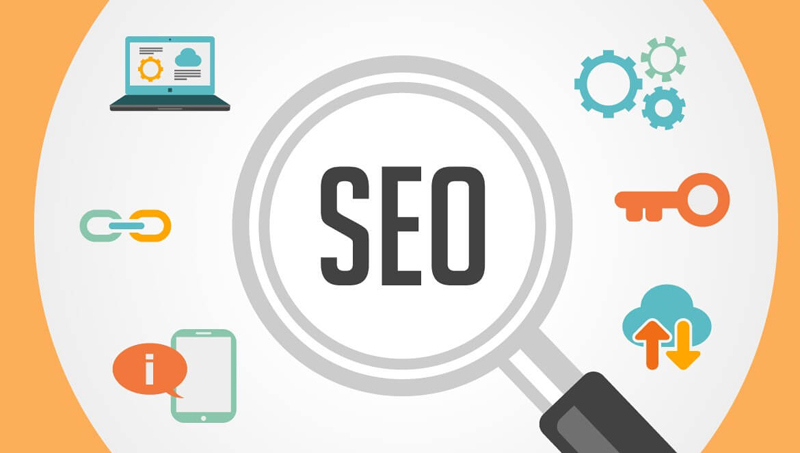 Do you know that you may be going about your SEO strategy all wrong? For many people who own a business and try to maintain their website, this is actually a rather common issue. You are a Wirral roofing company, not set up to understand the nuances of the search engines. However, by using the wrong strategy, you are losing out on traffic and sales. This is traffic that your competition is freely stealing from you. We are going to show you what you need to do to get your website back on track for reclaim those lost customers. One of the first things you are going to have to do is perform an SEO audit on the website in question. There are two ways you can do this, one through a piece of software or hire out an SEO expert. In many cases, you may want to look at an SEO expert, even if you have no plans on using their service in the long term. Many SEO individuals and companies will offer this as a free service. They will discuss the holes in your site and what needs to be done to fix them. Typically, they will offer you a printout of what they have found. You can then take this printout and try to fix as many of the issues as possible. If you do not want to involve any other companies, there are typically a few things you can do to enhance your site. It is essential to look at the content of your site and ensure that it is all top-notch and high-quality. Look at the keywords that are being targeted, they all should be local keywords. There is no sense to try and rank for best roofing company, you want local buyer intent keywords. An example of this would be Wirral roofing company for leaky roof or best roofing company in Wirral. Every article that is contained on the site should have some form of a local keyword. In addition, the address and phone number should figure prominently on the page. This is to ensure you get your rightful share of local traffic. Once you know that the content on the website is top notch and focused on local buyer intent keyword, you need to focus on getting relevant backlinks. A backlink is simply when another site links to a page on your website, this is an indication of trust that search engines look for. It is best to seek out local businesses that will link to you considering you want more local traffic. In some cases, you may have to think out f the box to get these backlinks. However, in many cases of local search results, all it takes is a quick email or phone call to the owner of another website and gain a quick link back. As you can see, even without an SEO company it is still quite possible to create a winning SEO strategy for your Wirral roofing company.